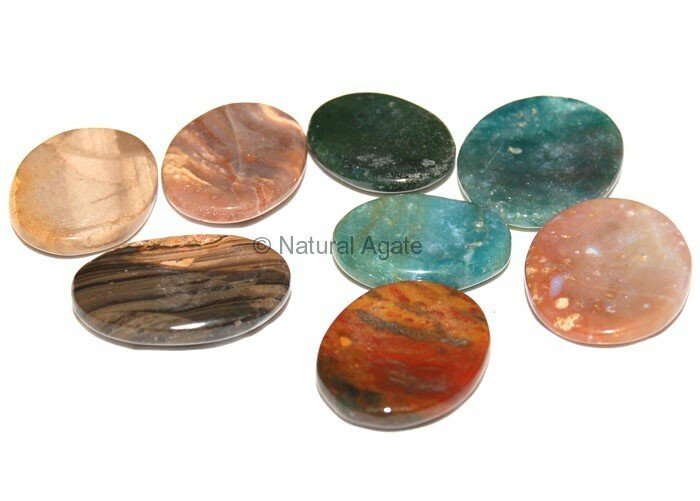 Mix Gemstone Worry stone is a collection of different gemstones. Each worry stone has a grove in between for the thumb. You can avail this from Natural Agate at a fair price.